How Do You Catch a Bear and Pin it Down? 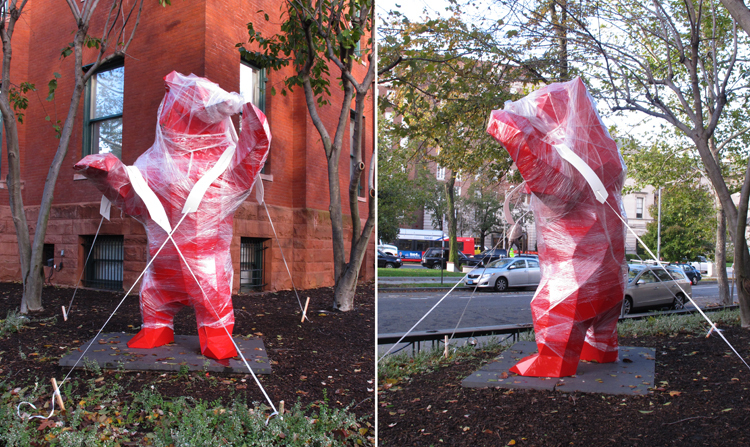 This entry was posted in Intersections and tagged outdoor sculpture, storms, The Bear, Xavier Veilhan. Bookmark the permalink.